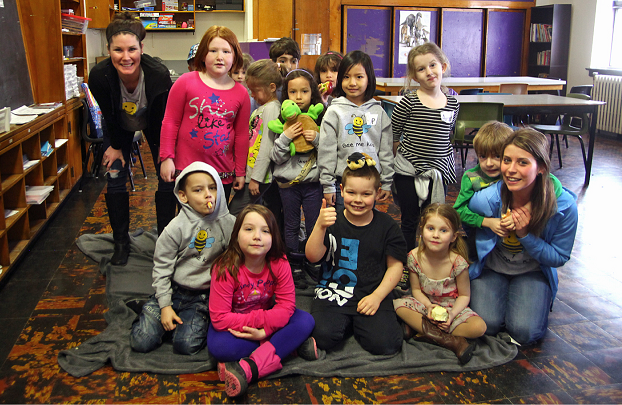 Bee Me Kidz is a non-profit with four locations in Saint John that operates on Saturdays from 8:30am to 3:00pm. Bee Me Kidz teaches children and their families to be resilient and to believe in themselves. We are looking for passionate staff who want to be part of our team and help children and their families be the best me they can bee! - See more at by viewing the Job Posting.